A smarter way to cool and heat any room. 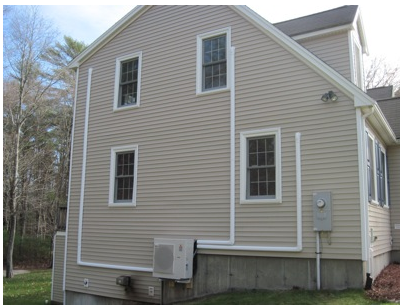 For many homes and small businesses, a ductless system installed by Heart Line Stove Shop provides advanced technology in a small, easy-to-install package. This allows you to enjoy precise comfort in one or multiple rooms — both summer and winter — while saving on energy bills and contributing to a greener planet. I would like to replace my existing equipment. I would like to add new equipment.